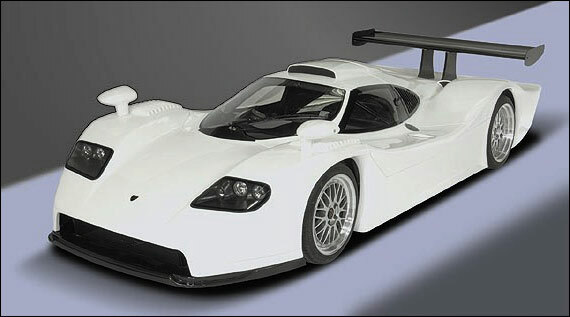 Remember the 2002 Farboud – the one that resembled a 1998 Porsche 911 GT1-98, the Le Mans winner that year? Someone is selling a complete set of bodywork – “no chassis or drivetrain or wheels and tyres” and “all that is required to complete the car is a complete Ultima chassis”. Those are the words of the advertisement on eBay – and the link is here. Farboud now manufactures a completely different model called the GTS.